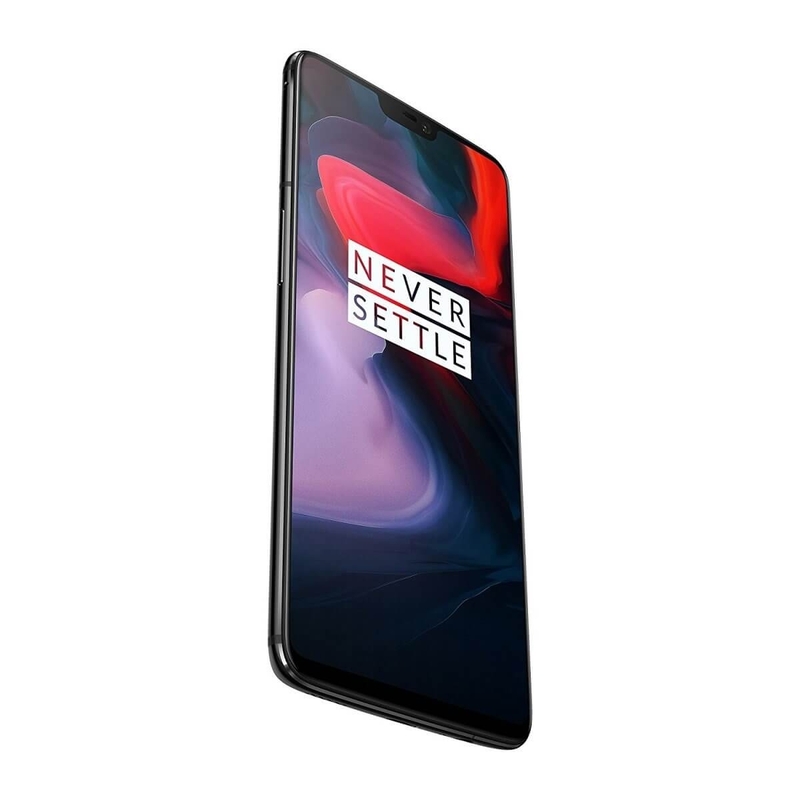 It is the time of the year when we see the new flagship from Oneplus launching and the 6th iteration of the smartphone is seeing its global launch on 15th May at London. A lot of leaks renders, and rumors on Oneplus 6 have been circulating on the web. Thanks to the hype created by the company. We have also seen Oneplus also teasing features like Glass Build, Improved Cameras, Water Resistance on the upcoming Oneplus 6 smartphone. 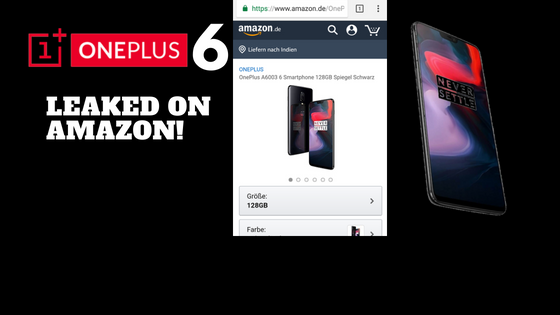 Today, Amazon Germany has accidentally listed the complete details of Oneplus 6 smartphone along with quite a few pictures. 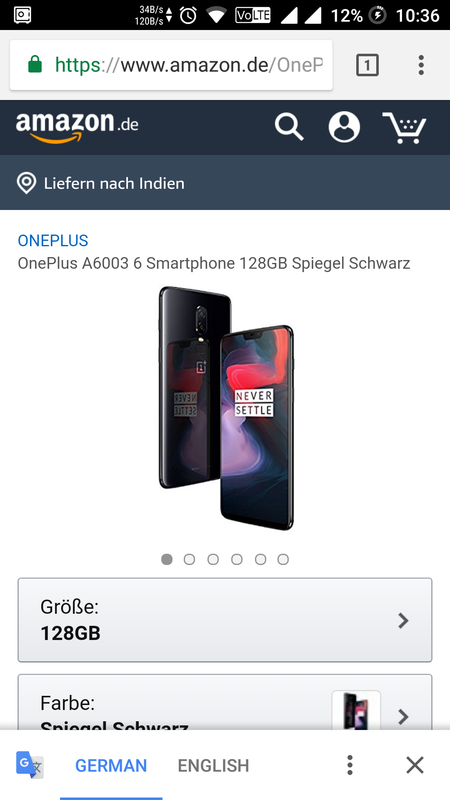 The listing shows the model number as A6003 along with the title ‘Oneplus A6003 6 Smartphone 128GB Spiegal Schwartz’. As of writing this article, the listing has been taken down by Amazon. But here are some of the screenshots of the official listing. The listing also shows the complete specifications of the smartphone like Qualcomm Snapdragon 845, 8GB RAM, 128GB Storage, 12 MP + 20 MP Dual Cameras, Glass build etc. As seen from the image above, it clearly shows that Oneplus 6 will have a glass back and a notch to the front. It is also evident that an almost bezel-less 19:9 display, Dual Rear cameras will be present on the Oneplus 6. 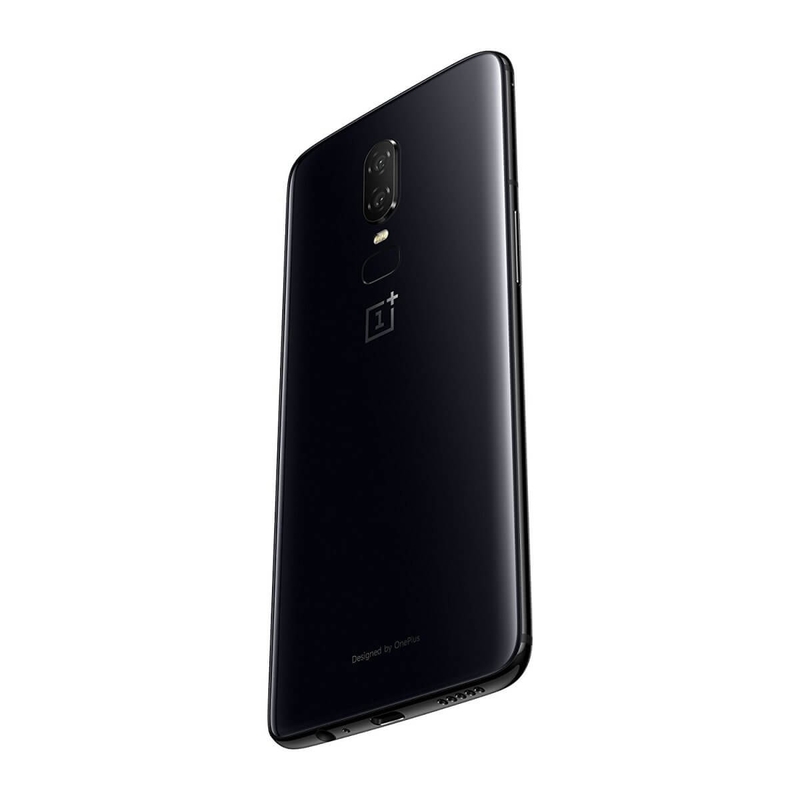 The back is curved along with a ‘Designed By Oneplus’ text to the bottom. The volume rockers and the power button are present to the right and the Alert slider to the left. 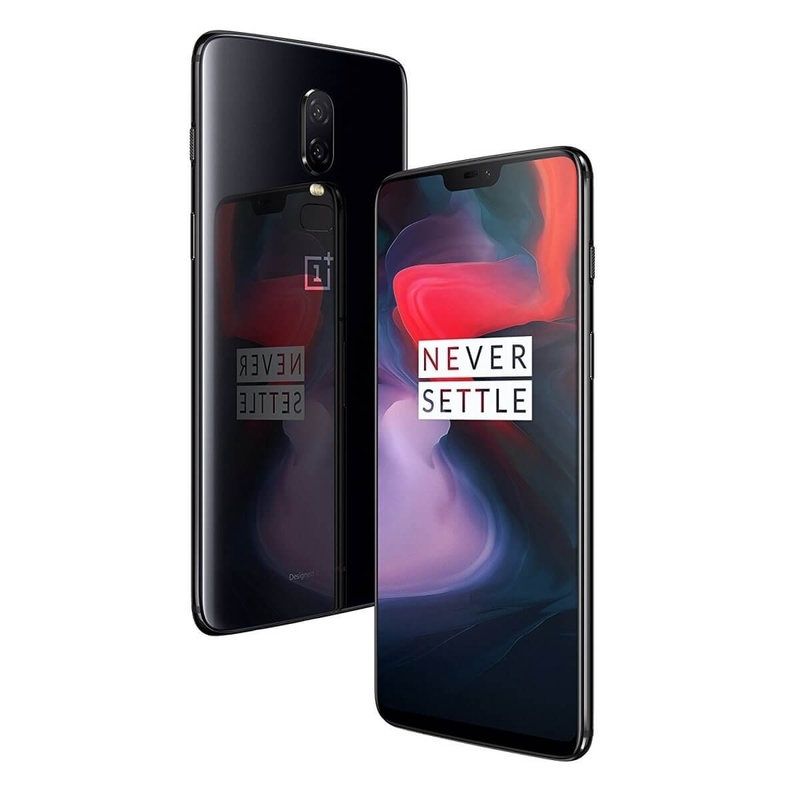 Oneplus is expected to be priced at £ 519 for the 64GB variant and £599 for the 128GB variant which roughly translates to ~Rs. 47,000 and Rs.51,000 . But we doubt that Oneplus will price it so high in India. Considering how important Indian smartphone is for Oneplus, we can expect the pricing to be ~Rs. 37,000 and ~Rs. 40,000 for the 64GB variant and 128GB variant respectively. The smartphone will be launched soon globally and we will update the page with more information.